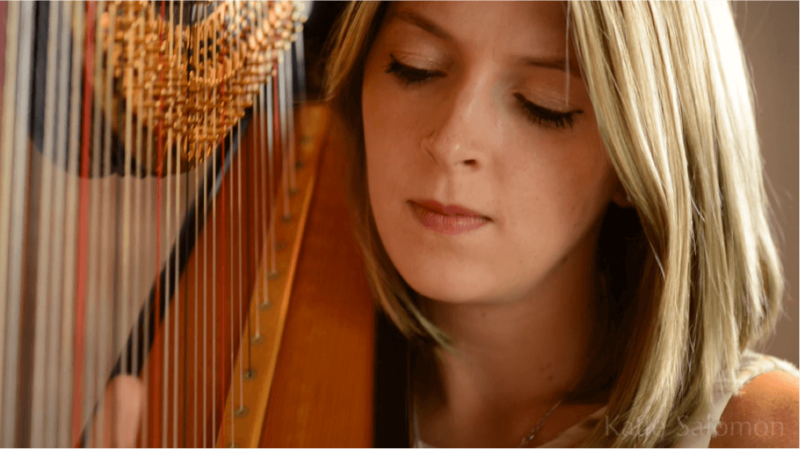 Katie has been performing classical crossover harp music since 2005, performing and recording with artists including McFly, Aled Jones, Celeste and Camilla Kerslake. 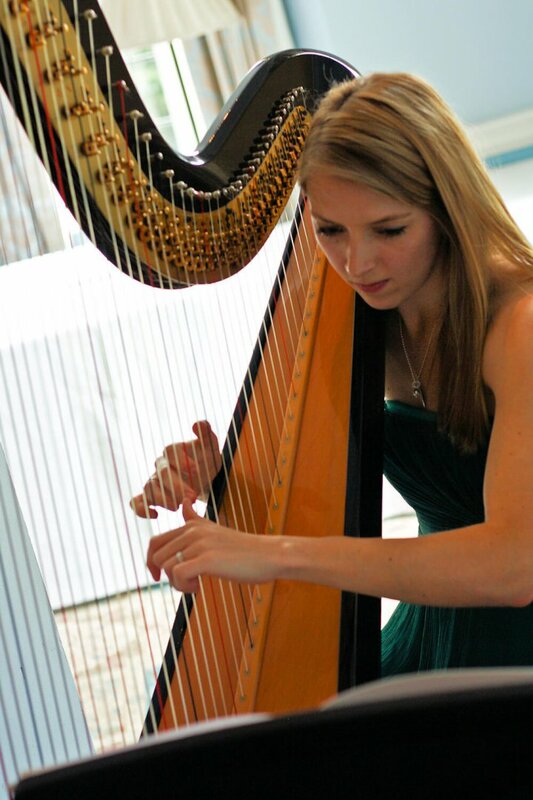 She plays both full size classical harp and mini electric harp, offering repertoire ranging from Taylor Swift and Michael Buble to Enya and Einaudi. Katie trained at Guildhall School of Music and Drama and now leads a busy career both performing and teaching. Recent performances this summer include playing at Royal Ascot for the Royal Enclosure and playing for the Wimbledon Champions' Dinner.